Get 10% Off your FIRST ORDER of $250 or more. 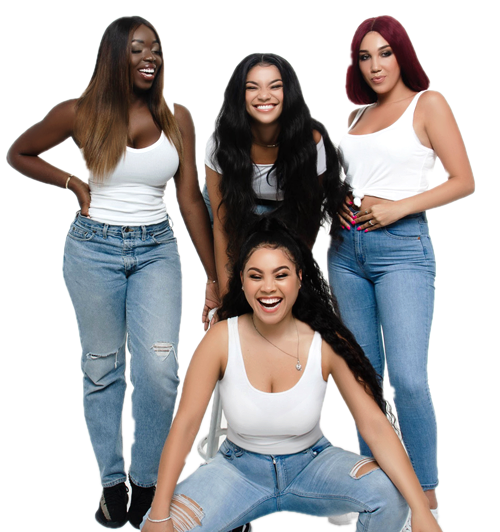 Use Promo Code "10percentoff"
Hair extensions is not just solutions to ordinary hair woes but also as custom tailored fashion accessories. “Hair couture” as we have envisioned it is the creation of exclusive Remy Hair. Every style tells a personal story every women is a natural artist. Her hair is her canvas, straight, curly, wavy, long, short, blonde or brunette, the only limit is her imagination. An extraordinary day. It may be a day filled with romance and excitement: a senior prom or your wedding - or it may be for purely practical purposes: going to a photographer or applying for a job. For prom hairstyles, wedding hairstyles, or just plain amazing hairstyles, you'll want perfect hair, and we can promise not only perfection and quality hair but the most beautiful and luxurious Remy Hair product today. 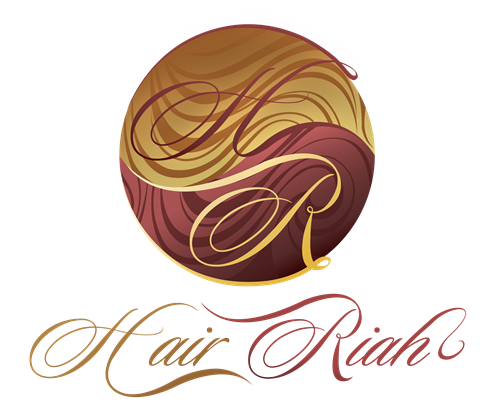 info@hairriah.com © 2017 - Hair Riah - All rights reserved.